InHome scours the Internet of our Top-Rated Identity Theft Protection providers in search of the best deals – when we find them, you will find them here. Note: Deals are updated real-time and subject to change. InHome guarantees that the deals listed below are the lowest anywhere. 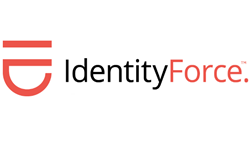 Deal Alert: Get a 14-day FREE TRIAL on the IdentityForce UltraSecure plan. IdentityForce has the most comprehensive protection monitoring among their competition. Click “View Offer” to learn more. Deal Alert: Get the LifeLock Standard plan for $8.99/mo. with the 10% discount. Click “View Offer” to learn more. 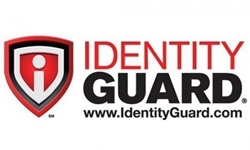 Deal Alert: Get the Identity Guard VALUE plan (individual) for $7.20/mo. Click “View Offer” to learn more.